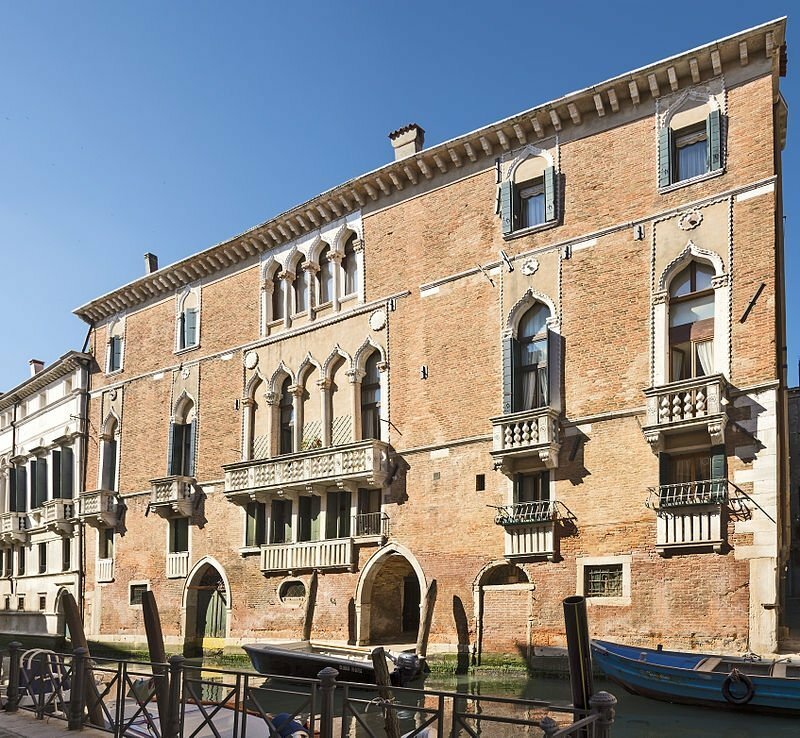 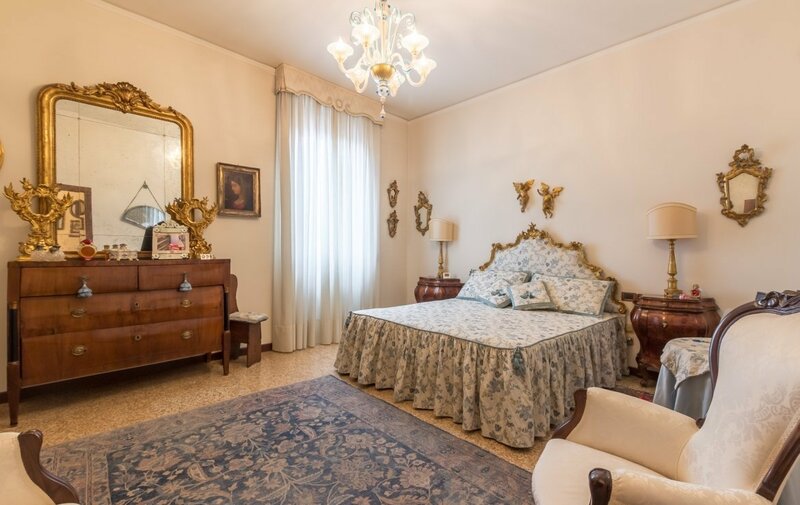 Prestigious apartment with a spectacular “Quadrifora” looking out over the Canal of San Severo, with elegant Venetian finishings. 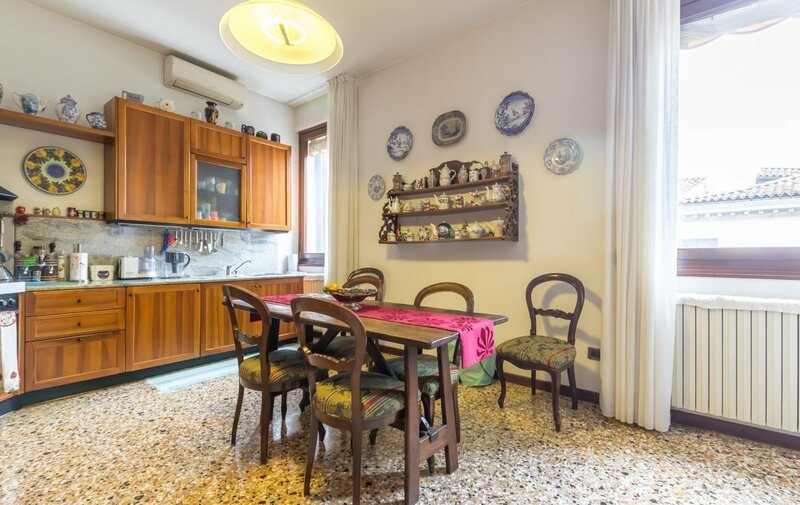 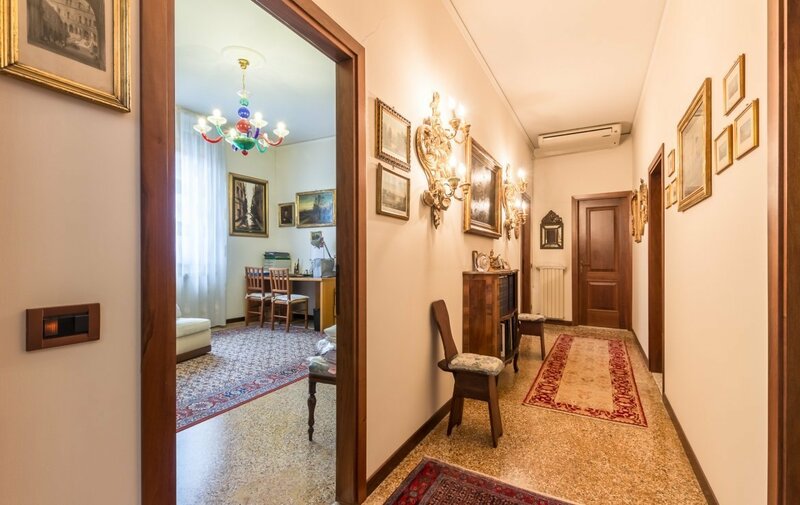 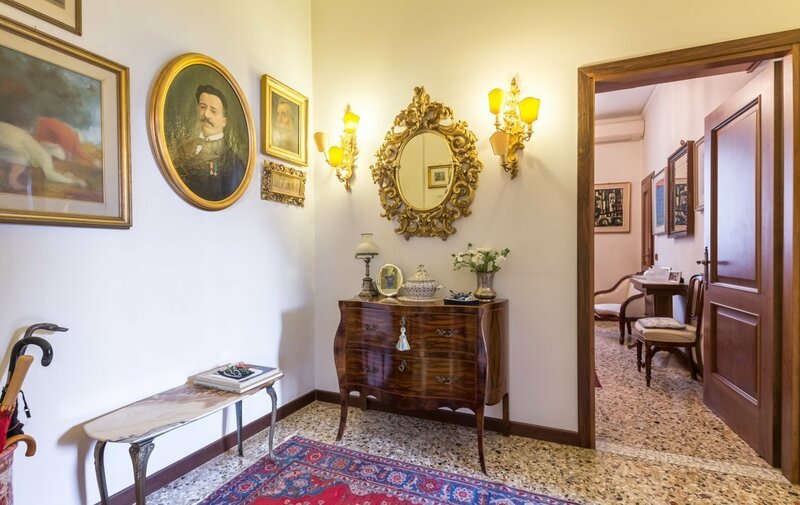 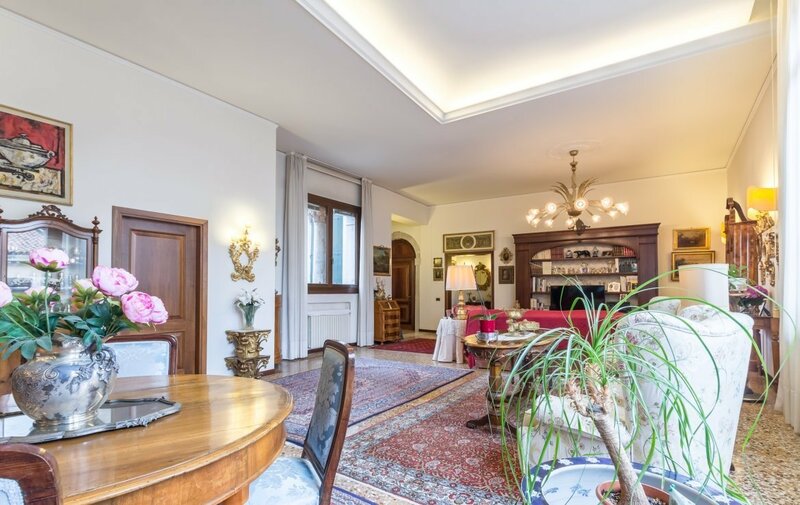 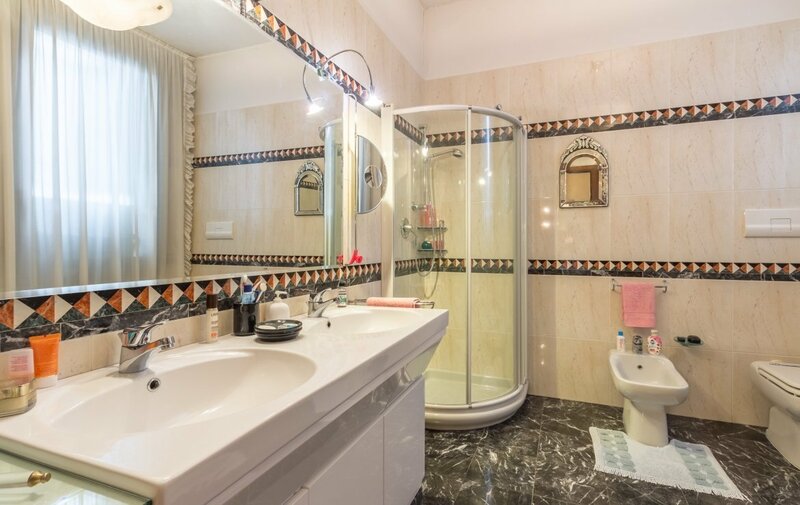 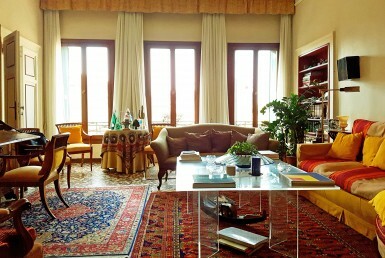 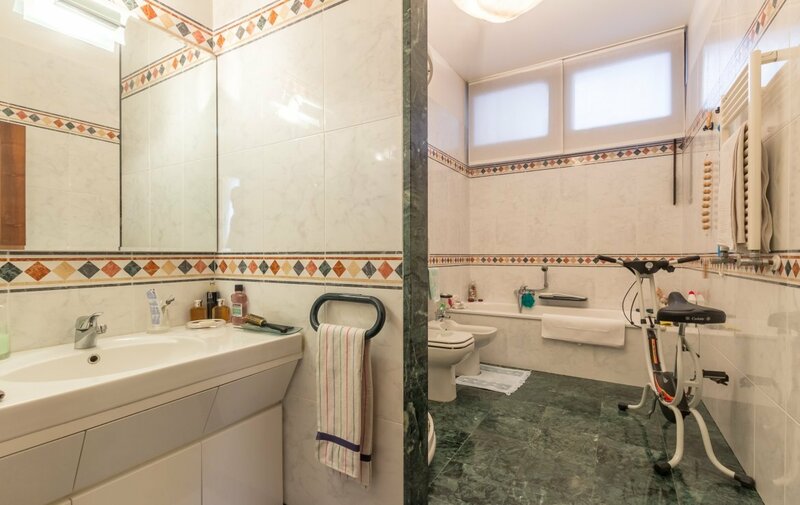 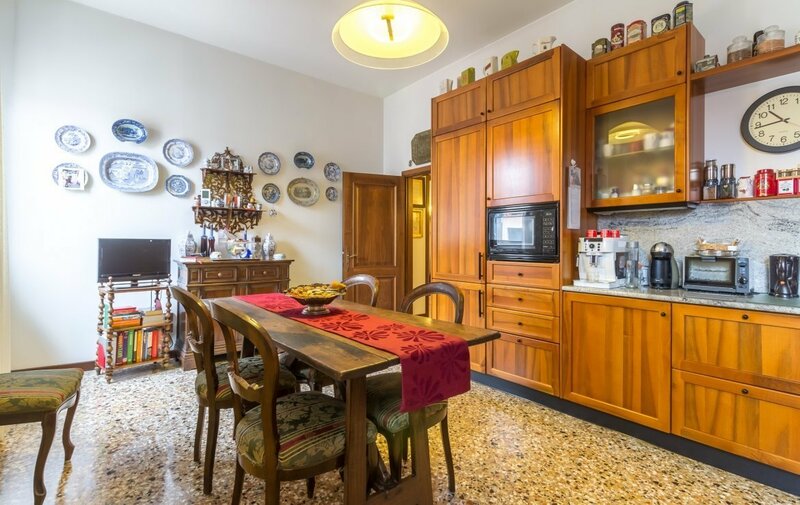 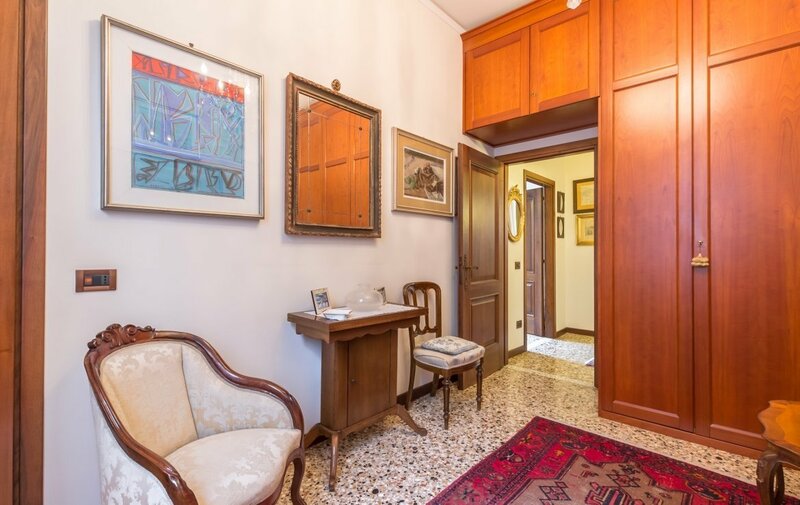 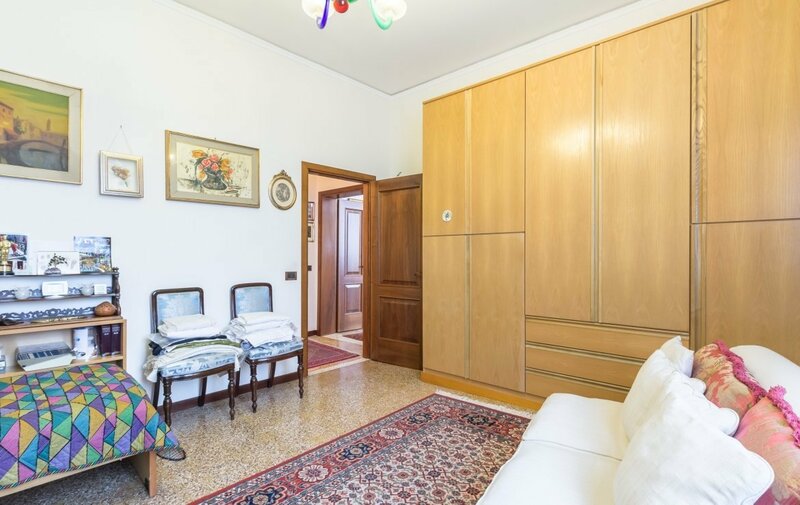 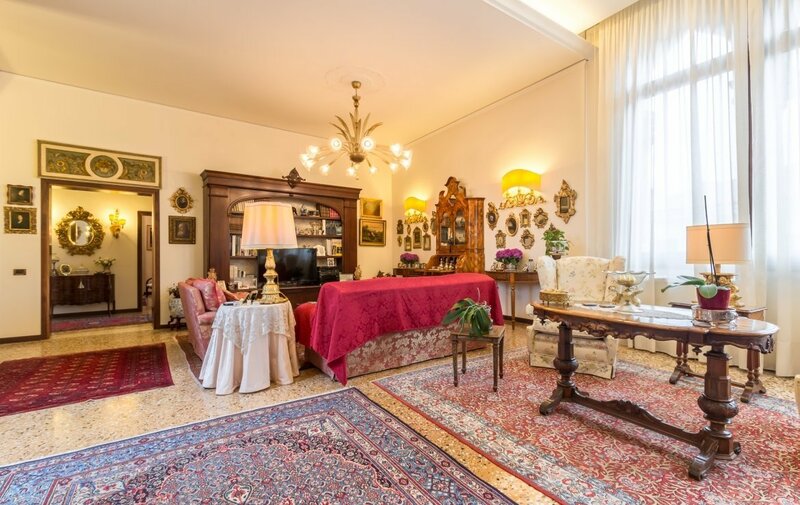 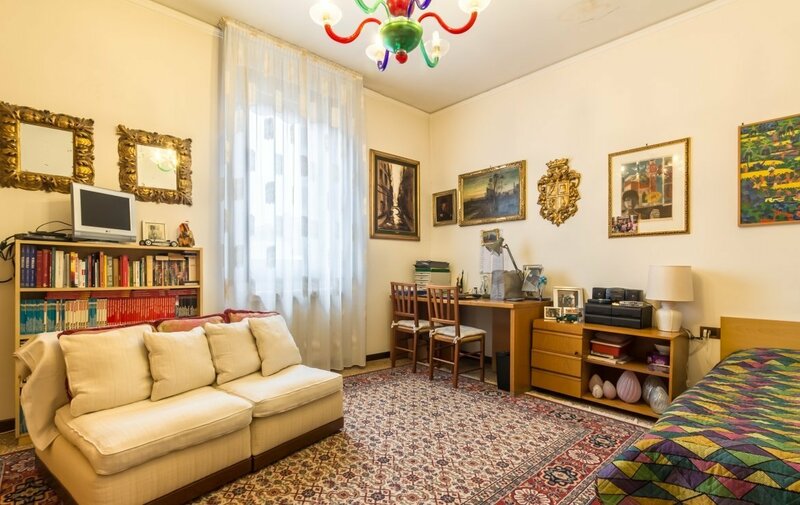 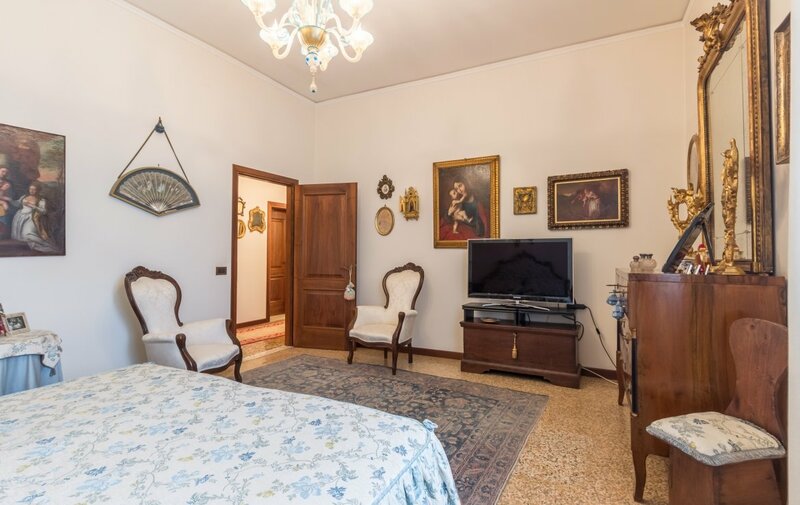 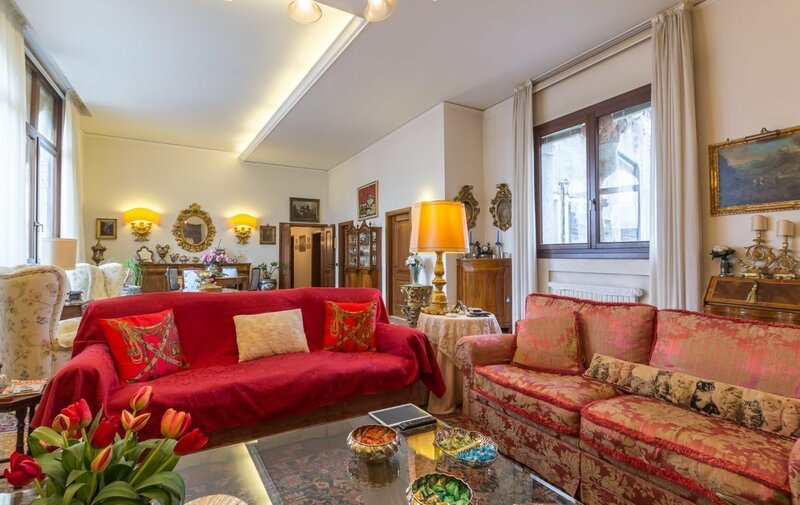 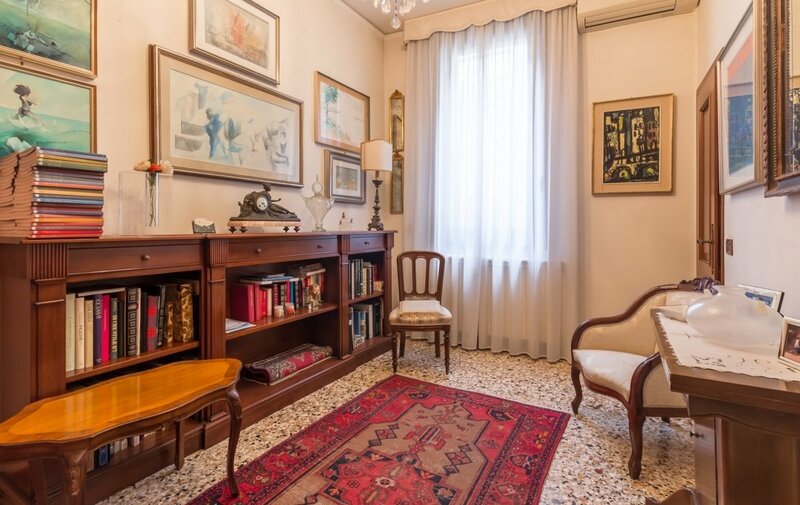 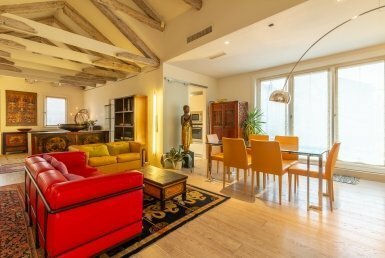 This spacious and well-lit “piano nobile” is situated between St Marks square and Campo Santa Maria Formosa, but out of the way from touristic traffic. 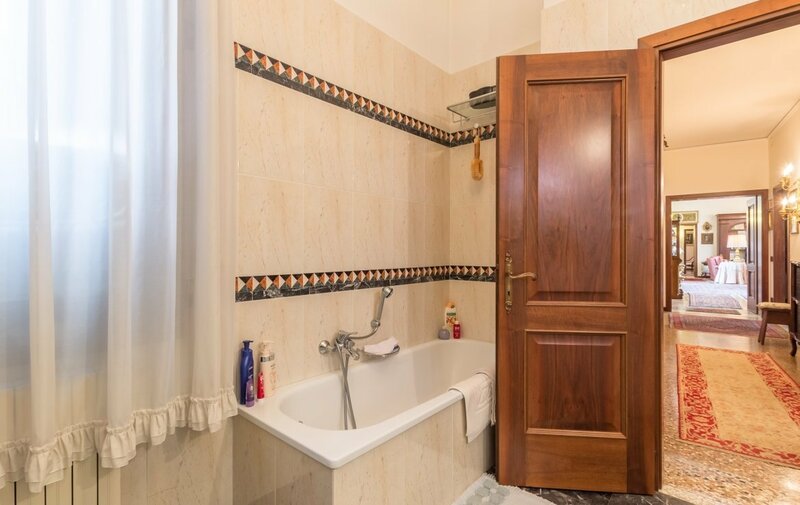 The property offers typical Venetian characteristics such as the marble flooring and the beautiful gothic windows in Istria stone. 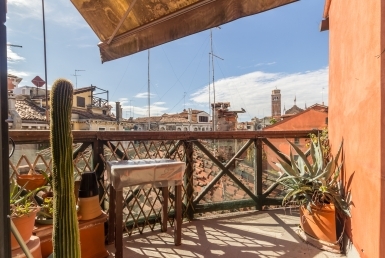 Centrally placed, this property lies between Campo S. Maria Formosa and the church of SS. 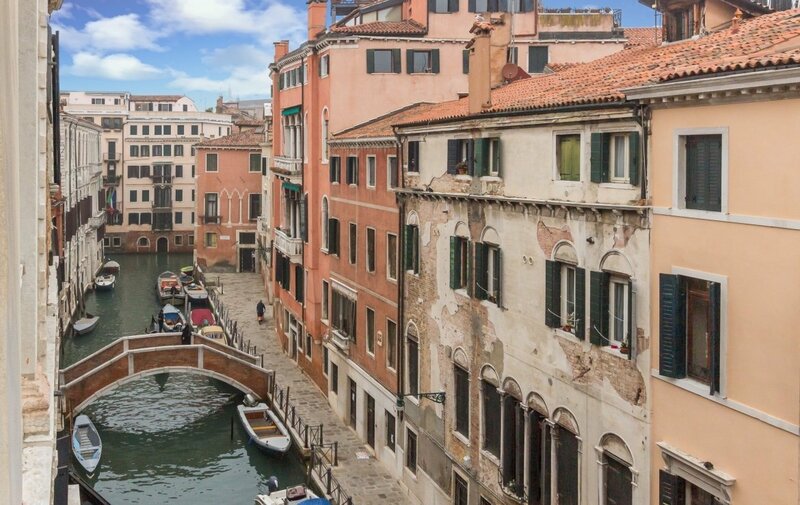 Giovanni e Paolo on the western fringes of Castello and within an easy stroll of St. Mark’s square and the Rialto bridge. 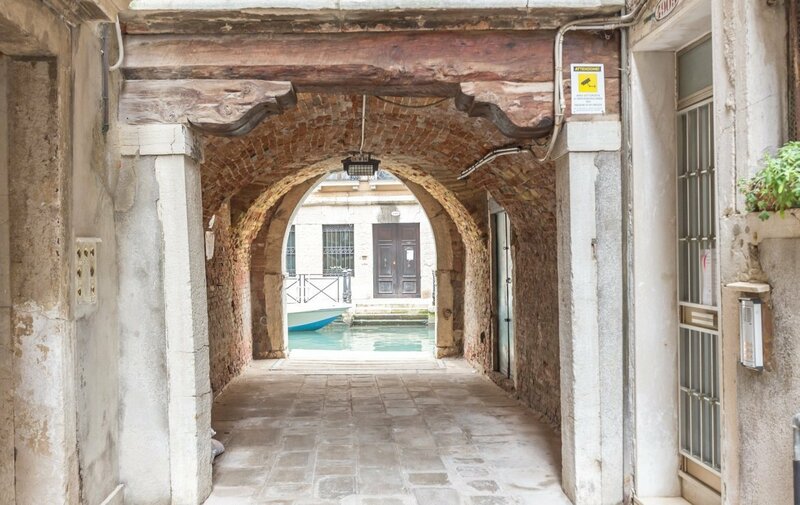 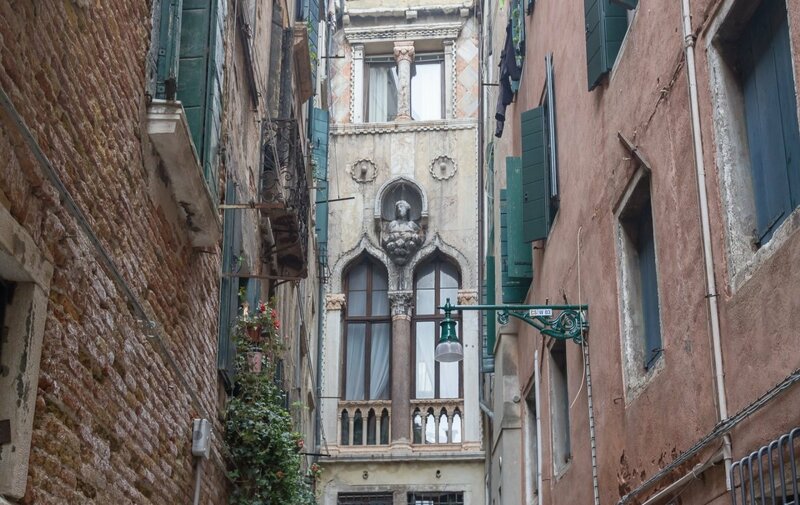 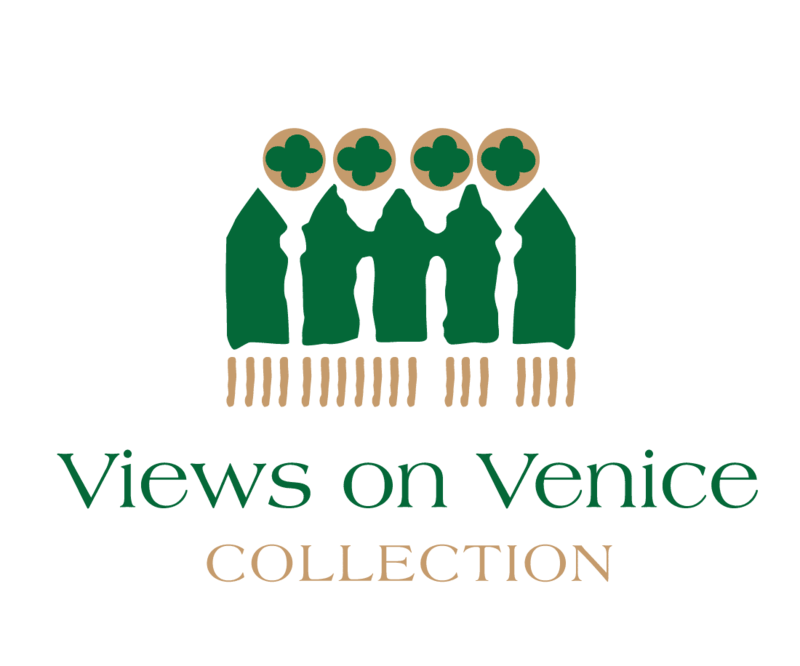 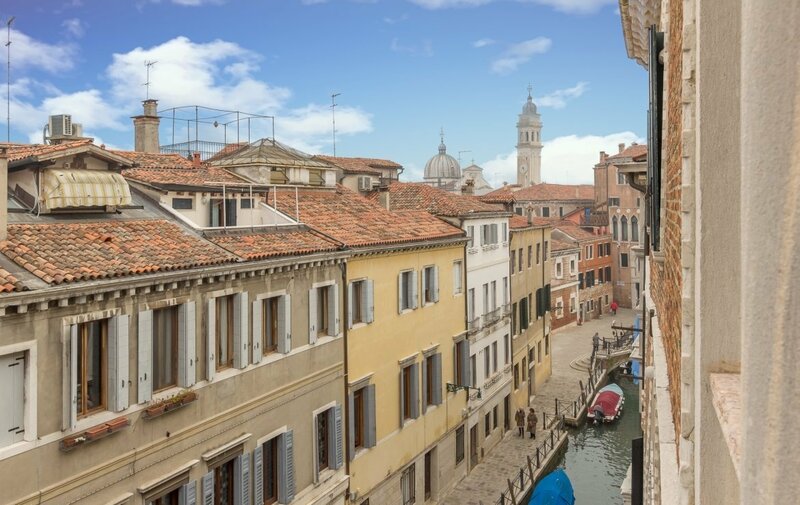 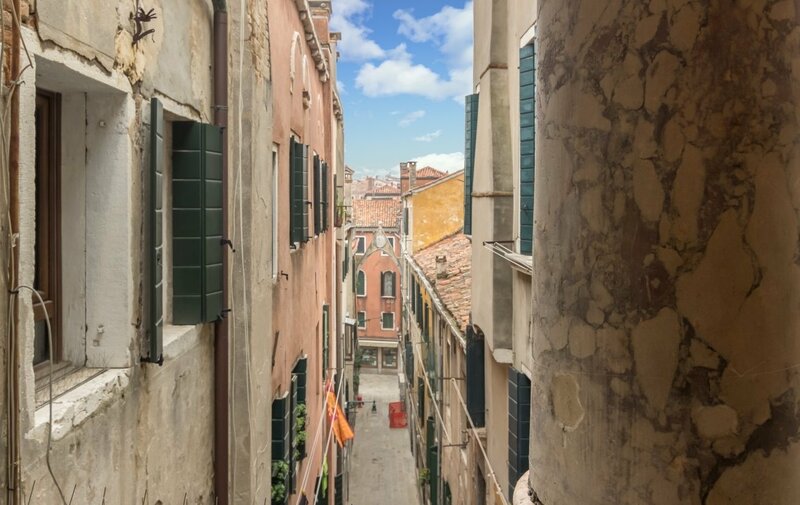 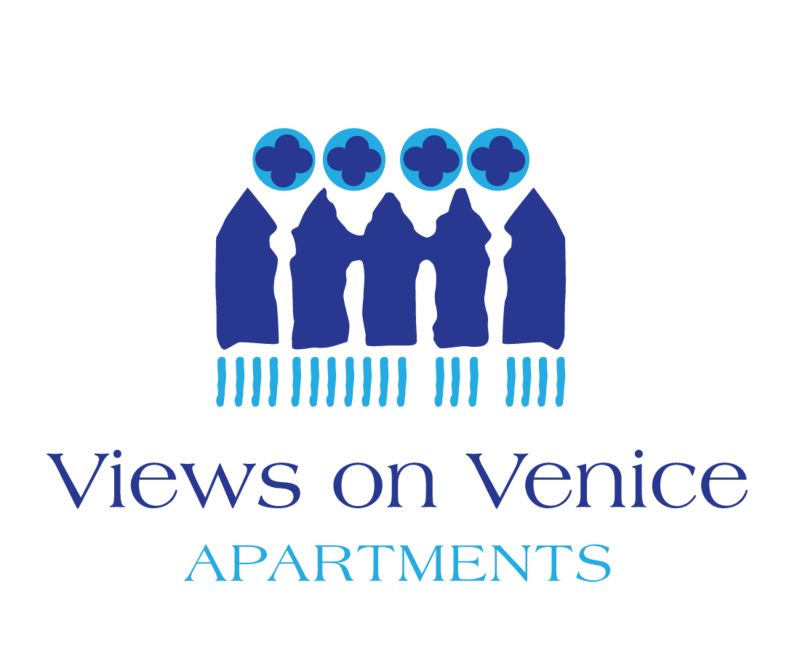 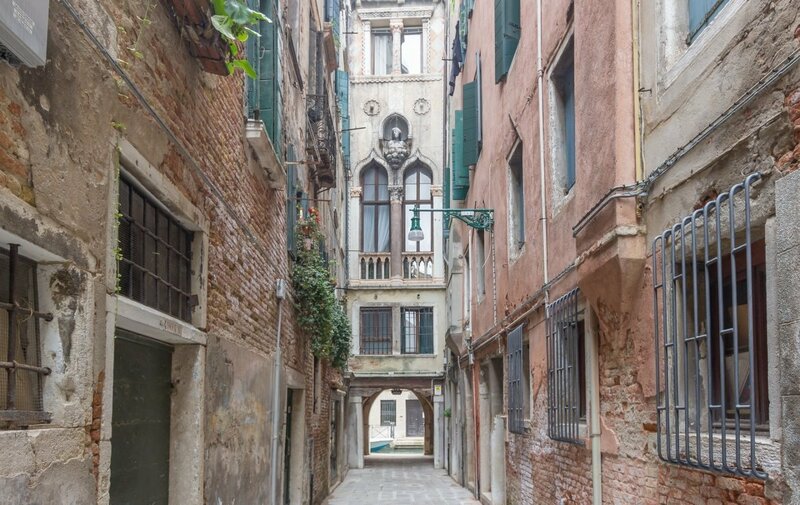 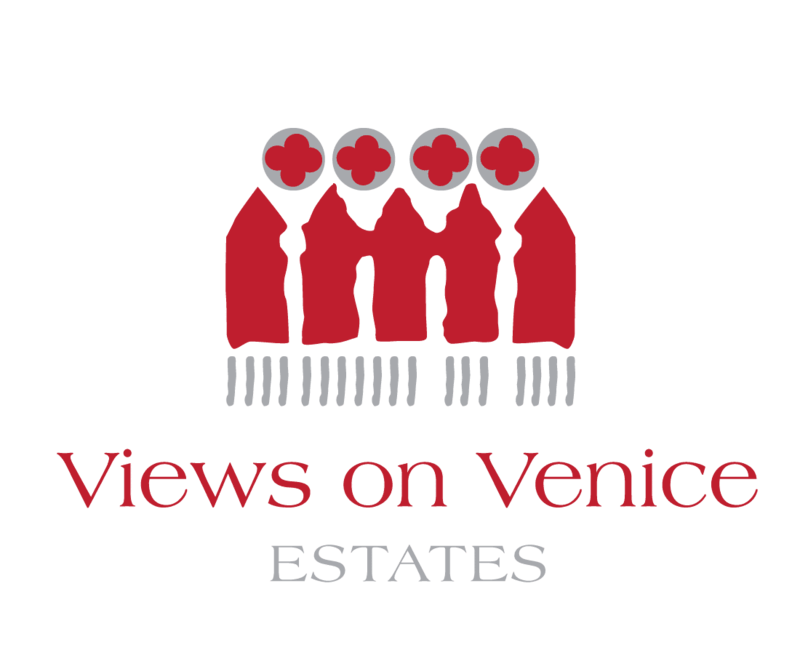 The immediate area is very well served by a variety of shops, bars and restaurants along Calle Lunga e Campo S. M. Formosa, Ruga Giuffa e S. Lio, while the closest vaporetto stops at S. Zaccaria and Rialto offer connections to all parts of Venice including Giudecca and the Lido. 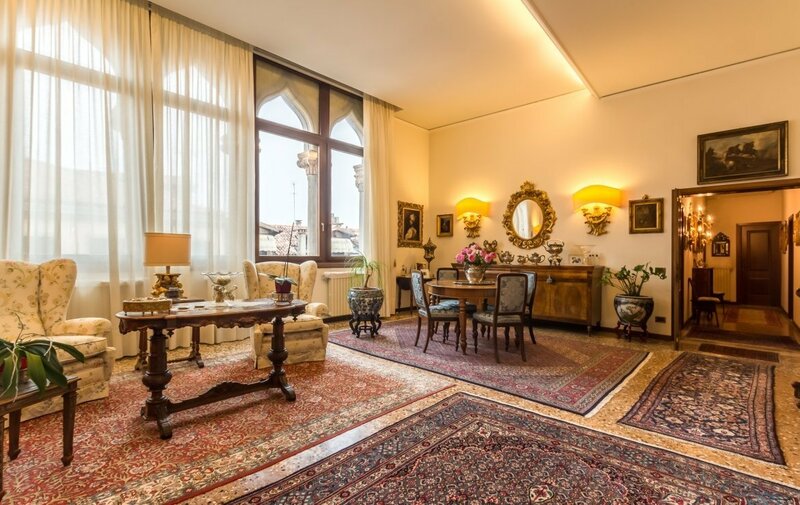 The same area offers interesting cultural attractions such as the Fondazione Querini Stampalia, the Palazzo Grimani museum and the splendid 15th century church of Miracoli.